Manufacturer of a wide range of products which include synthetic food color. 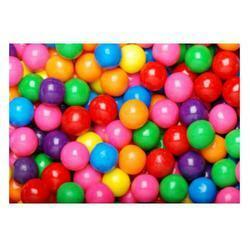 We offer an extensive range of Synthetic Food Color that are widely used in various industries. Made from finest quality chemicals, these synthetic colours are known for their excellent utilitarian value. Ideal for colouring beverages and decorating desserts & sweets, these colours are offered to clients’ at most affordable rates and in customized packing options.